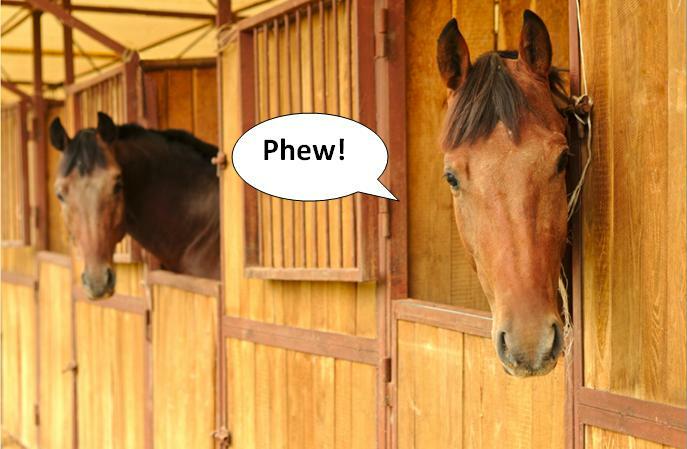 Home » IGK News/Blog » Horse Comfort » Phew stall odor?!? Fuming over stall odor, Phew? The average horse generates more than two gallons of urine and 30 pounds of manure a day. All that waste has to go somewhere, and in a stall environment, that “somewhere” is usually into a pile of pine shavings on top of a rubber floor mat. Now, no one expects a boarding stable to smell like a lilac grove, but it shouldn’t bring tears to your eyes, either. When drainage is poor, or stalls aren’t mucked out regularly, the resulting ammonia fumes and bacteria build-up can be irritating at best and harmful at worst – for horses and humans. 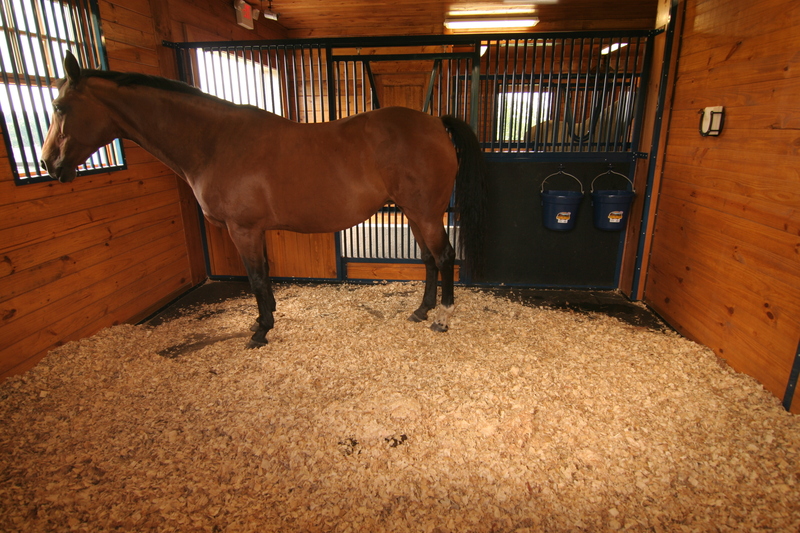 Foam mats like SmartStall™, come with top covers that can be custom-sized for any surface, from a standard 16’ x 16’ box stall to a 12’ x 24’ foaling stall. They do a great job of keeping “stall stench” to a minimum. 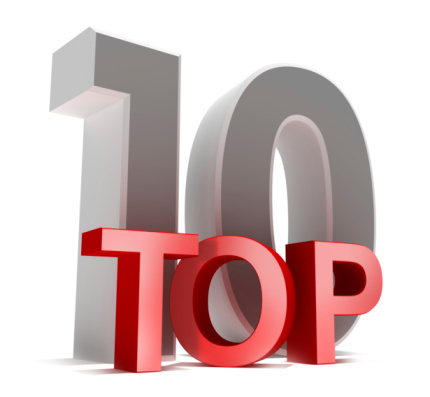 Let IGK Equestrian, know do you manage stall odor?